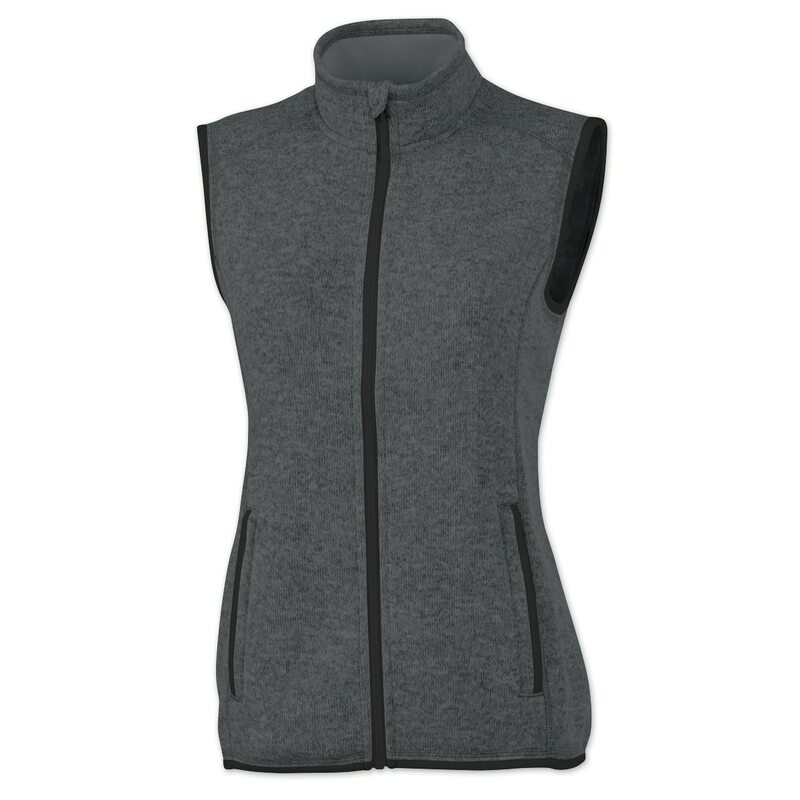 The Women's Pacific Heathered Fleece Vest is perfect for layering when it's chilly outside! 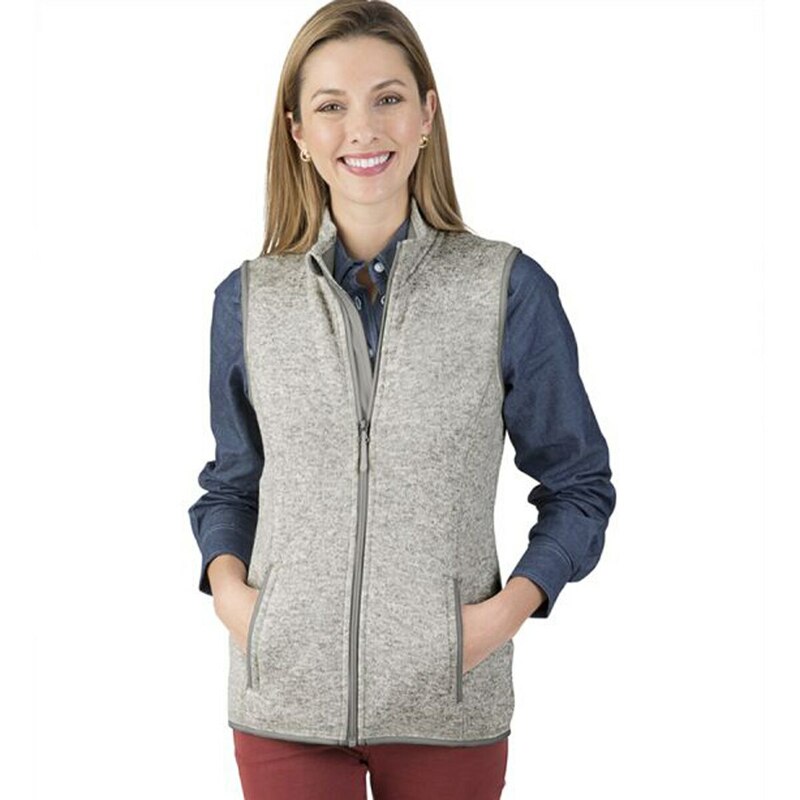 This cozy fleece vest is bound to make a wow-worthy addition to your wardrobe. This stylish accessory is available in many colors and is made from 100% polyester sweater fleece. It features a full-zip front, a brushed interior for added warmth, a wind flap for weather protection and a feminine silhouette. Perfect for layering when it's chilly outside! 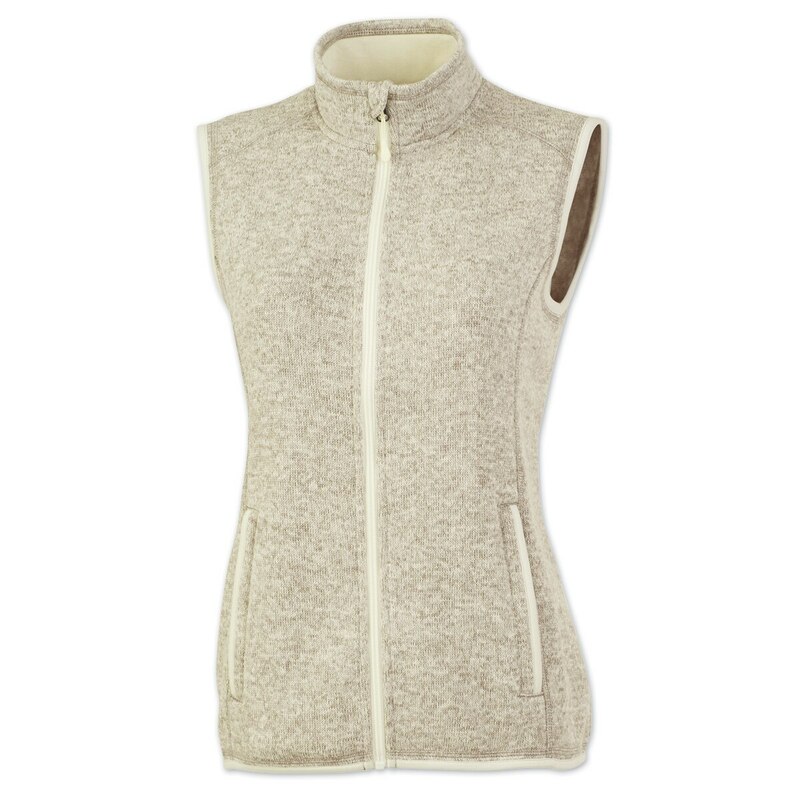 Cozy fleece vest is bound to make a wow-worthy addition to your wardrobe. This stylish accessory is available in many colors and is made from 100% polyester sweater fleece.